It’s on! 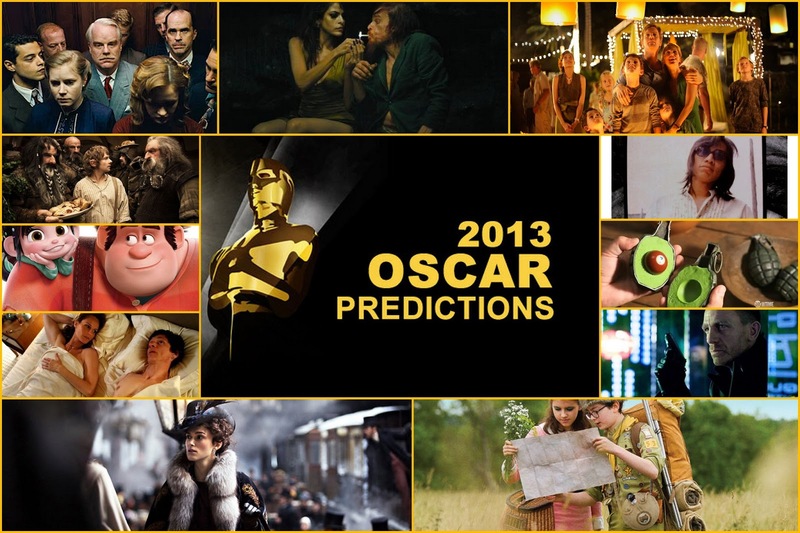 MoviefiedNYC’s 2013 Daring Oscar Predictions and who we think SHOULD WIN! The time is finally upon us. The one event of the year that moviegoers love to hate or hate that they love. For 85 years the Academy Awards have made film lovers cynical, heartless and disappointed. Who even votes for these things anyway? 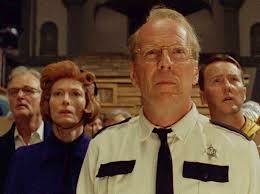 But regardless of the snubs–The Master, Looper, Dredd 3D(I can dream, can’t I? ), we’d like to present MoviefiedNYC’s Oscar predictions and dreams. We’ve culled the minds of the best and brightest–our staff–and present them here today. Myrna: I think Marvel’s The Avengers is going to be disappointed as the front runner in this category. Life of Pi is to beautiful to ignore. David: Life of Pi is the one to win. My pick is Life of Pi—come on! Did you see that tiger? Troy: While I firmly believe that The Avengers will win, every other film in this category had some brilliant special effects. I think Life of Pi should win it however, due simply to the nighttime scene with the jellyfish and whale. It was positively breathtaking. Eddie: Marvel’s The Avengers will win/should win based solely on the fact that someone finally figured out how to make the Hulk incredible. Myrna: Argo without a doubt for keeping us on the edge of our seats when we already knew how it ended. David: Argo to win, and ditto to Myrna’s comments above, but also for holding together a story that takes place in both Iran and Los Angeles and seamlessly melds drama and comedy into a thrill ride that maintains its poise. Troy: Argoshould win and will win. 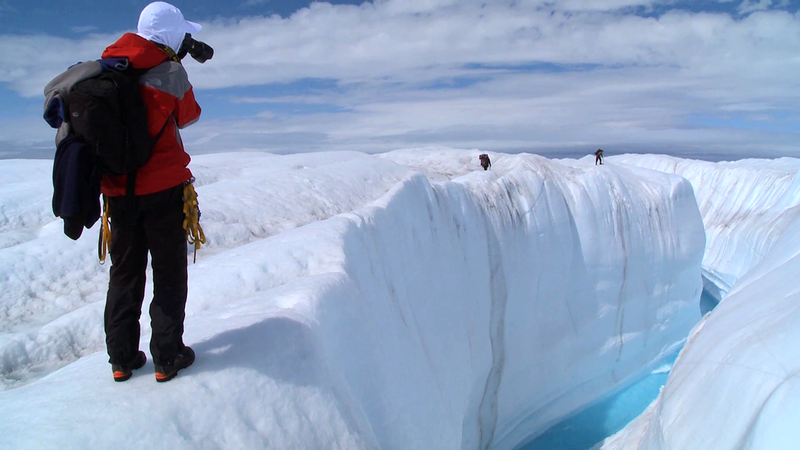 The film was editing in such a way that keeps the pressure high and adrenaline flowing up until the last minute. Eddie: While glory will be more spread out than in recent years, expect Argo to pick this puppy up, if only for the incredible last third. Myrna: Lincoln or Les Misérables but in my heart it’s Anna Karenina. David: I think Anna Karenina will win. But voters might go a little crazy and award those dirty, crusty costumes from Les Misérables. My choice is most definitely Anna Karenina. 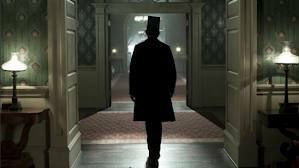 I’d also give Anna Karenina the award for Best Production Design, there were some bold theatrical choices that worked beautifully. Troy: Lincolnor Les Misérables will win, but I think Dredd 3D or The Avengers should have been nominated and won. Both took the pages of a comic book and brought them on the screen, down to the clothing on every character. Eddie: Lincoln for the win. 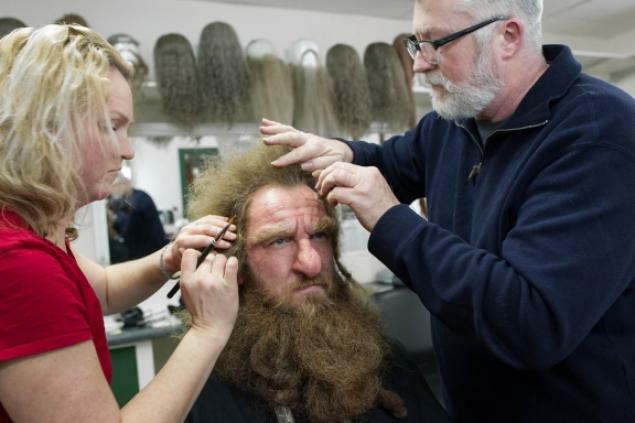 Myrna: The Hobbit: An Unexpected Journey‘s wonderful attention to detail transports you to the lost Dwarf Kingdom of Erebor. David: Ok, Academy, for God’s sake, toss Les Misérables an Oscar for this one. But I vote for The Hobbit. Troy: The Hobbit clearly deserves this and will win. Each dwarf was unique. Eddie: I’m going to go for Les Misérables here, as the work was subtle where it needed to be (those teeth) and over-the-top (those “lovely ladies”) where it was appropriate. Myrna: I would have to say Skyfall; the cinematography is stunning, but my heart belongs to Anna Karenina, the film’s beauty still haunts me. David: I think Life of Pi will take this one. My pick is Skyfall, that fight scene in the Hong Kong high-rise was unforgettable. Troy: Django or Skyfall will win it, but I think Skyfall should be the one. I was impressed by every shot in the film, it brought something really unique to the stage. 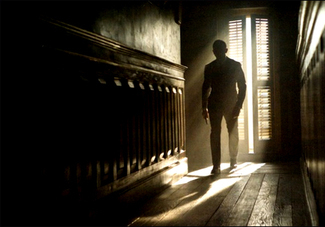 Django was more of a Tarantino remix of standard western cinematography. Eddie: Skyfall used cinematography to elevate its Bond film, but I think Life of Pi is generally seen as a major technical achievement and will snag this award. Myrna: I firmly believe “Skyfall” will take home the hardware in this category; with a return to form by Adele, there is really no competition. 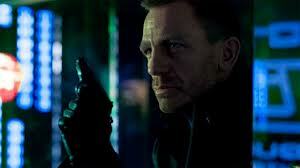 David: Thanks to Adele, “Skyfall” will be the first ever Best Song for a Bond film. My choice is “Everybody Needs a Best Friend”. Troy: “Everybody Needs a Best Friend” should win this, but sadly the stupid made-up song will win for Les Misérables as a proxy award. Eddie: “Skyfall”. Adele has this in the bag. She’s halfway to an EGOT and made Bond themes relevant again. Myrna: With John Williams at the helm I feel Lincoln will win but I truly believe it belongs to the score for Skyfall by 10-time Academy Award nominee Thomas Newman. David: If Life of Pi doesn’t win this one, then it’s going to Argo, so I’m placing bets on an Argonight at the Oscars. My pick for best score is the not-nominated Beasts of the Southern Wild. Troy: Skyfallshould win this, expertly blending some classic Bond themes with new pieces that made it feel like something new. But never count John Williams out, Lincolncould take this without batting an eye. Eddie: A toss-up between Argo and Life of Pi. 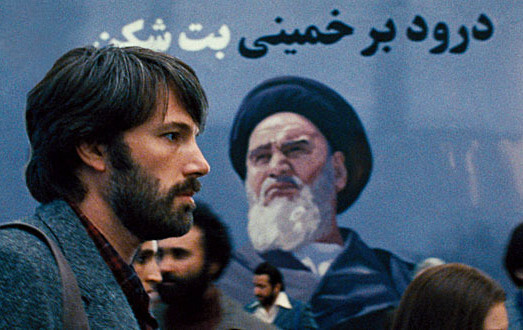 I think Argo–fever is the tiebreaker. Myrna: Can I have Paperman and Fresh Guacamole win? No? 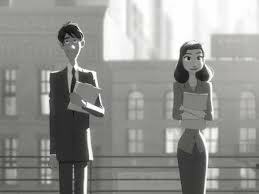 Ok, Paperman takes the prize, it’s gorgeous and touching. David: I think Disney’s Papermanwill take this one, it’s beautifully shot and a satisfyingly complete story. Fresh Guacamole, I could watch every day for a year and not tire of it, but my pick is Adam and Dog, there’s something about that ending that lingers in my head. . Troy: Papermanshould and will win this, it’s just a wonderful little film. Eddie: I’ve only seen Paperman but can’t imagine anything being more charming. Myrna: I’m still weeping over Henry! Henry! Troy: Abstaining, I haven’t seen any of these. Eddie: For the sake of prognosticating I’ll say Asad. 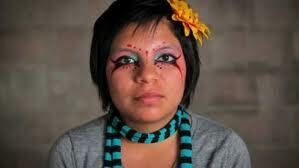 Best Documentary – Short Subject: Inocente, Kings Point, Mondays at Racine, Open Heart and Redemption. David: I think Inocente will win. It’s also my choice for best Documentary short. We can all use some bright, colorful paint in our dreary lives. Eddie: Kings Point. Why not? Myrna: Searching for Sugar Man will most likely win, but the passion of How to Survive a Plague is too compelling to forget, this could be an upset. David: Searching for Sugar Man is the winner here, which is saying something as 2012 was an outstanding year for documentaries. My pick is also Searching for Sugar Man, but I would like to have seen Central Park Five, at the very least, nominated. 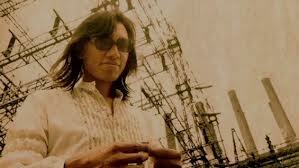 Troy: Searching for Sugar Man will win this, but I think The Invisible War is ultimately the more important film. Eddie: Searching for Sugar Man. Troy: Amour’s gonna win this. Myrna: Wreck-It-Ralph will take home the Oscar, but my vote is for ParaNorman. David: Wreck-It-Ralph is most likely going to win, but my personal favorite is ParaNorman. Troy: Ralph’s the obvious and correct choice. Brave is the only thing remotely in the same weight category and it wasn’t nearly as good. 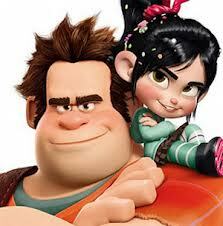 Eddie: Disney’s Wreck-It Ralph plays like the Pixar films that usually win in this award. This is the strongest this category has been in years. Frankenweenie or ParaNorman would be welcome upsets. 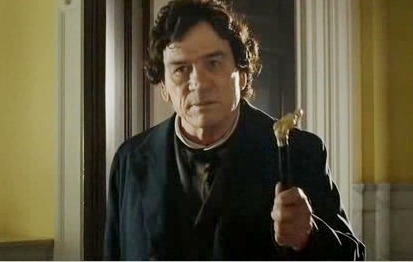 Myrna: I think Tony Kushner will win for Lincoln. David: It’s tight but I’m predicting that Argo will upset Tony Kushner’s Lincoln. My pick is Argo. Troy: This is a tough category. Very tough. But I think Silver Linings Playbook will win it (and should) because of the dialogue and strong characters. Eddie: Lincoln seems to be the frontrunner, but I’m going to say that Argo manages the upset. My vote would be for the not-nominated Perks of Being a Wallflower. Myrna: I think Amour will win and should, but my favorite is Moonrise Kingdom, I still want to return to New Penzance. 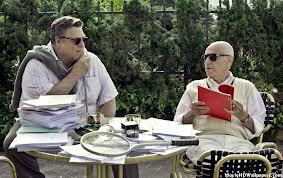 David: I think Amour will make it a multiple Oscar night for Haneke. I would like to see Moonrise Kingdom take this one. Troy: Moonrise Kingdom probably should win it, but Zero Dark Thirty also has a special place in my heart. Django is the only other front-runner but the Academy is probably tired of Tarantino dialogue like I am. Eddie: Amour was not just devastatingly beautiful because of the performances, but also the terse, unflinching script. Zero Dark Thirty wins, however, as the Academy needs to throw the former frontrunner a bone. 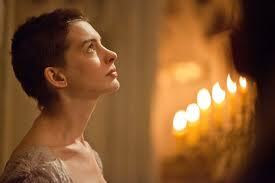 Myrna: Anne Hathaway was the best thing in Les Miserables and will win. David: If Anne Hathaway doesn’t win, it will be a massive upset, she’s got it. My pick is—I can’t believe I’m saying this—Helen Hunt; her performance was honest, endearing, and really brave. I secretly hope Sally Field wins and is overcome by a “you-really-like-me” euphoria attack at the podium! Troy: Amy Adams always deserves an Oscar, but Anne Hathaway is going to win because she’s Anne Hathaway. Eddie: If Isabelle Huppert was nominated for Amour, I’d have voted for her. Anne Hathaway was tremendous in Les Miserables and will win, but I’m secretly hoping for a Sally Field or Helen Hunt upset. Am I crazy to have wanted Rebel Wilson nominated for Pitch Perfect. Myrna: As good as Waltz and Arkin were, I don’t see them as competition for De Niro, Hoffman and Jones. My pick is Philip Seymour Hoffman, but who will win Tommy Lee Jones. David: This is probably the most difficult category to predict but I think the voters will want to see Robert De Nero on the podium to collect his third Oscar. My pick is Philip Seymour Hoffman for his Orson Wells sized performance in The Master. Troy: Tommy Lee Jones should get another award just for the sheer amount of work he’s put in, but all the actors in this category were just superb. It’s not even a popularity contest; I’d say all five have an even chance. 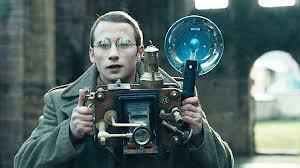 Eddie: Christoph Walz was wonerfully charming in Django Unchained—and that films best chance at a win. However, I think Robert De Niro wins for his return to acting. Myrna: Emmanuelle Riva will win for her stunning performance in Amour, but I do think Lawrence could surprise us with the Weinstien’s support. David: This is another difficult one to predict, they were all were great. I really wanted to see Jessica Chastain win, she’s one of the best on screen today, but I think it’s going to Emmanuelle Riva on her 86th birthday. 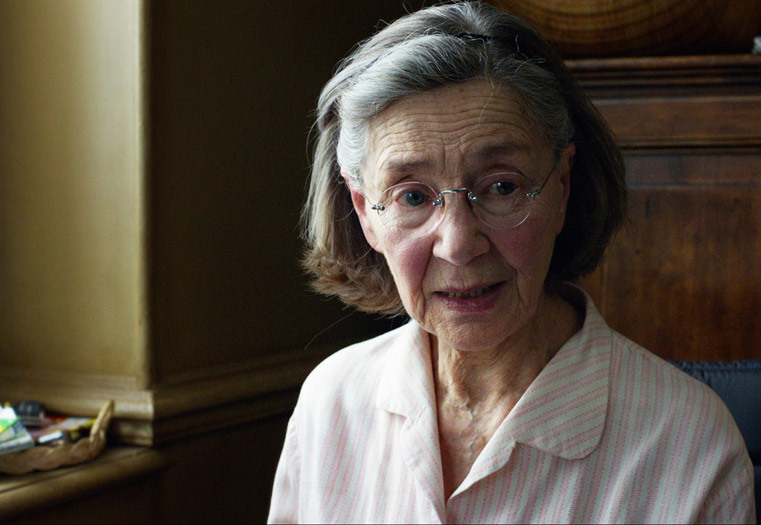 My pick is Emmanuelle Riva, her performance was heartbreaking and truthful. Troy: Nothing against the young miss Wallis, but she can’t possibly win. Lawrence or Riva will probably win it, but I desperately want Jessica Chastain to win. The last scene in Zero Dark Thirty was so perfectly acted by her I wish they could give her best actress every year for the rest of her life. Eddie: Emmanuelle Riva is everything that acting should be in Amour, but I think Jennifer Lawrence takes it for her undeniable performance and equally big 2012 (remember she also breathed unexpected life into Katniss Everdeen earlier this year). Myrna: Daniel Day-Lewis will win but my heart belongs to Joaquin Phoenix as you can see by the amount of love he has received on MoviefiedNYC. David: This will be a historic third Best Actor Oscar for Daniel Day-Lewis. 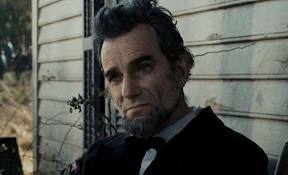 My choice is Joaquin Phoenix but DDL is Lincoln and he is cinema’s very best. Troy: Another strong competition. Daniel Day-Lewis is going to win it of course, but it would be nice for Cooper or Jackman to get their first academy award. Eddie: Daniel Day-Lewis is as close to a sure thing as this category has had in years. 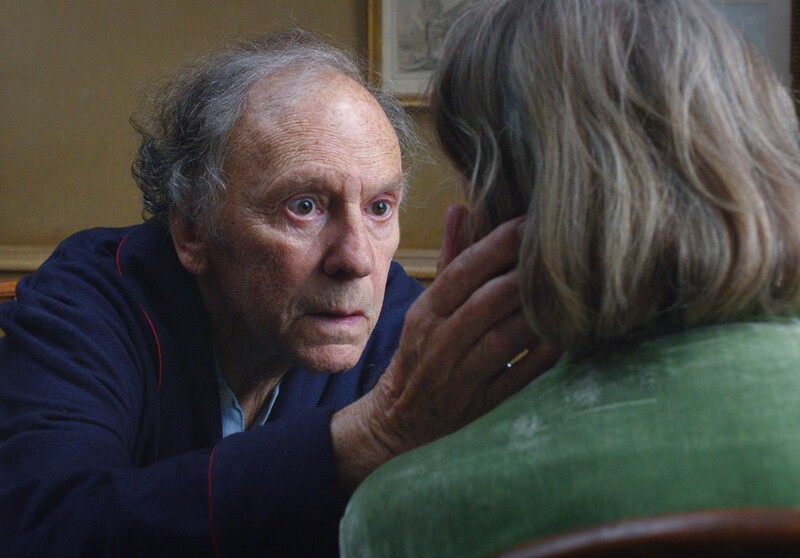 I would’ve liked to have seen Jean-Louis Trintignant nominated for Amour, but even still would have to shortlist DDL. Myrna: I believe the Academy will give this to Spielberg. Though I think David O. Russell should get if for bring us back Robert DeNiro as the wonderful actor I remembered him as. 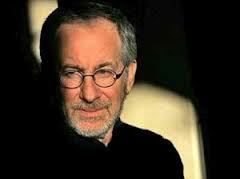 David: The voters will likely award Steven Spielberg out of guilt for awarding Best Picture to Argo. My choice is Michael Haneke. I think this category is going to be the surprise of the night. Would like to have seen Leos Carax’s (Holy Motors)name listed as a nominee. As well all know, this category is incomplete without Katherine Bigelow and Ben Affleck. Troy: Another award for Spielberg? Probably. But Russell and Lee also showed some real craftsmanship this year. I’ve finally forgiven Lee for Hulk. And I’m disappointed that Kathryn Bigelow wasn’t nominated. The director’s award has always been a boys club except for that one time she won. 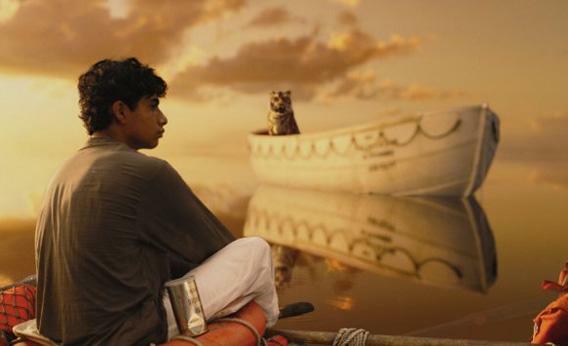 Eddie: Ang Lee turned the Life of Pi from an un-filmable novel into a director’s uncanny achievement. In the absence of Ben Affleck (I know, I know), Ang Lee will and should win. Myrna: After winning at the Golden Globes and the British Academy Film Awards, Argo is a safe bet. David: Argo will win. The Master is a better picture than the other nominated films and my choice for Best Picture of 2012. On Oscar night, I would be thrilled to see an Amour or Beasts upset for Best Picture—come on Academy shake it up a bit! Troy: Argowill probably win, and deserves it justifiably. But I really would like Zero Dark Thirty to win since it portrays post 9/11 America in an honest manner and the depths of our hunt for one of the—okay, I just really liked it. Eddie: This is, by far, the strongest slate of nominees since the Academy expanded Best Picture from 5 to a potential 10 nominees (The Blind Side, anyone? A Serious Man?). I would’ve liked Skyfall to fill out that tenth slot, but even still Argo for the well-deserved win.